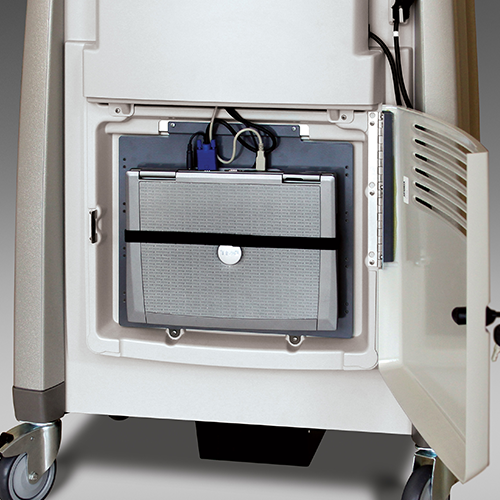 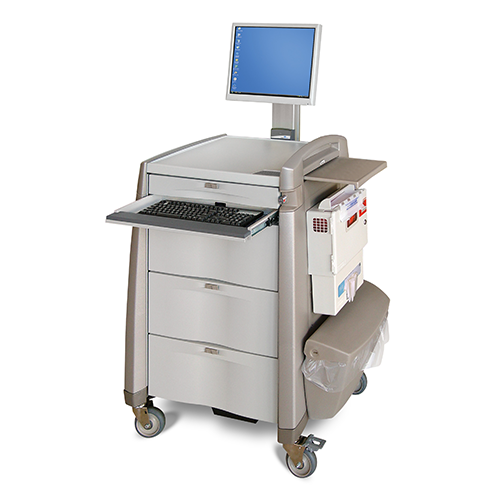 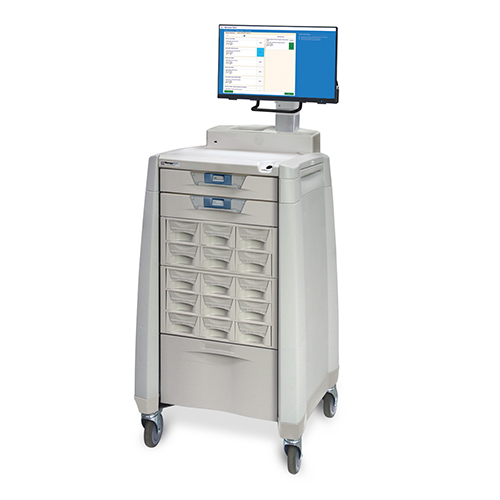 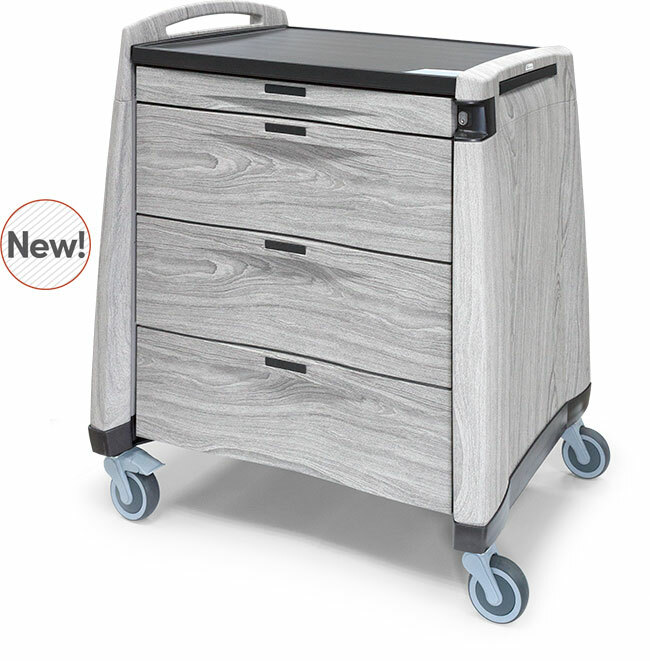 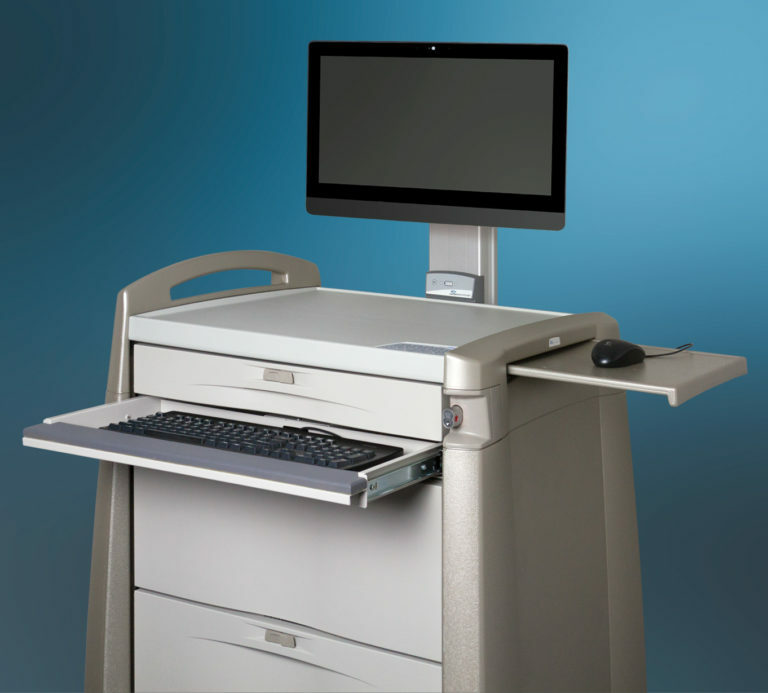 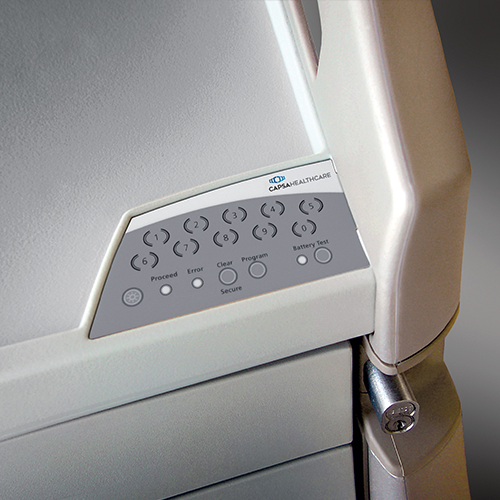 The latest punch card medication cart design is combined with full mobile computing and point-of-care technology in Capsa’s Integrated Medication Cart line. 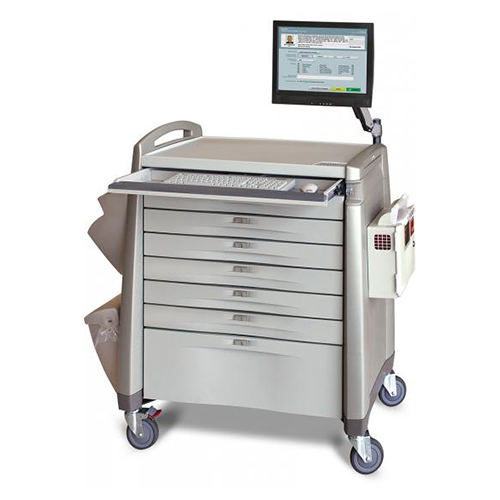 This open platform system provides intelligent solutions for medication management, computing with its own onboard power system, and security. 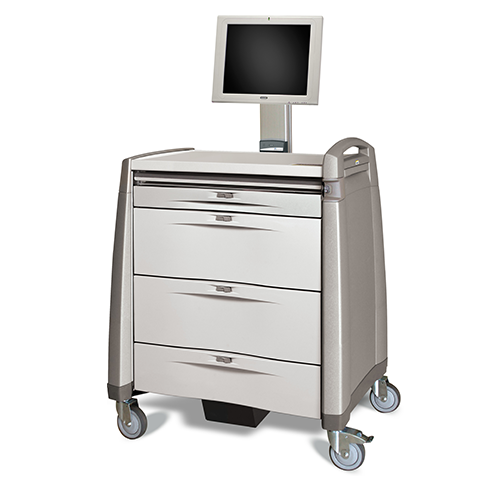 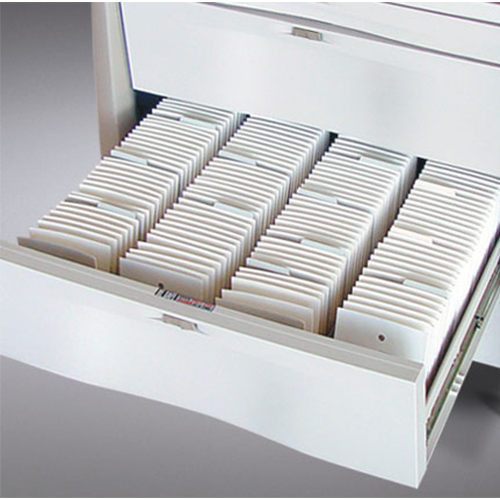 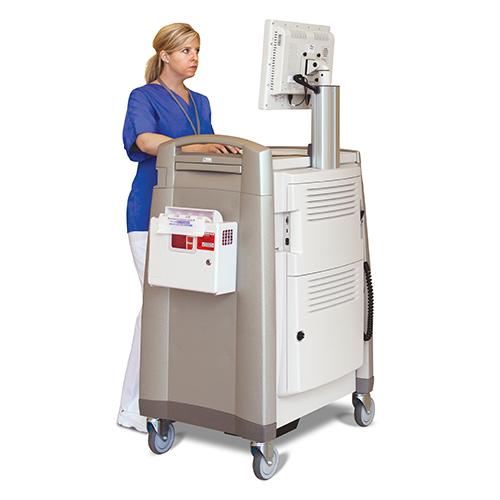 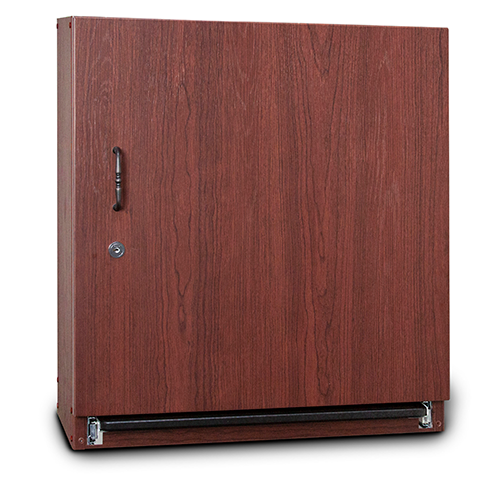 Capsa’s Integrated Medication Carts operate any computer hardware and peripherals to benefit your medication management process, which is easily handled with the high capacity of the PCLi. 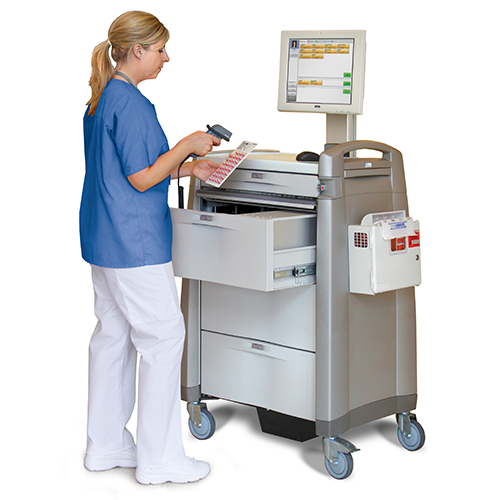 The robust power system ensures your computing solution attains the longest run-times possible.